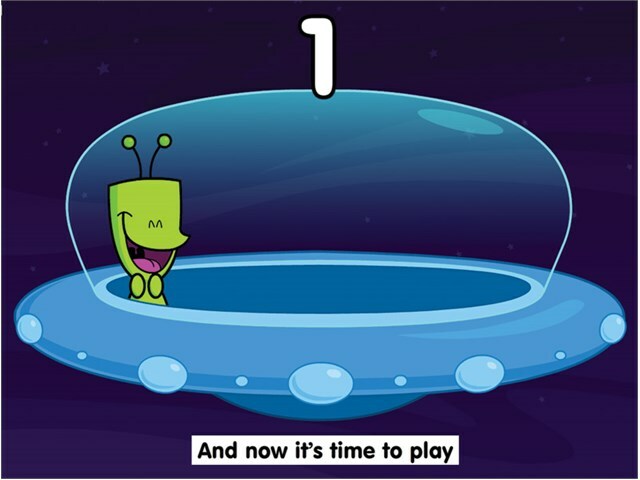 This fun and stimulating software is aimed at children just mastering early number. It features ten popular, traditional songs, seven of which have been re-written to count up from 1 to 5. Please note: Counting Songs 1 software is downloadable software delivered via email within 2-3 days of receipt of order. Lively tunes and lovable animated characters engage the children, encouraging them to count along with the music. 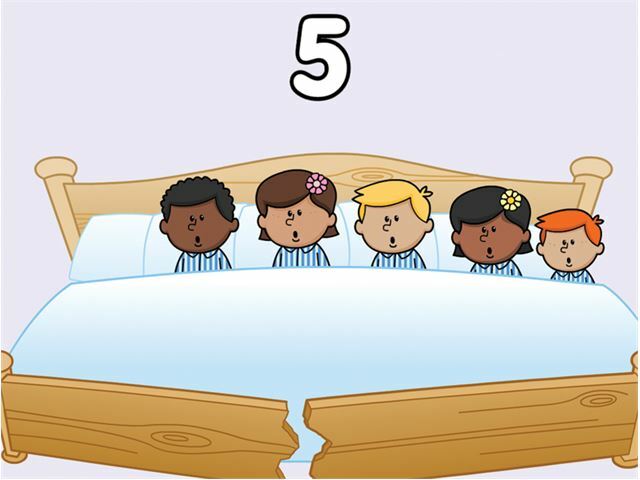 The songs are offered in three progressive stages: playing all the way through; counting before each verse; asking the child to count before each verse. 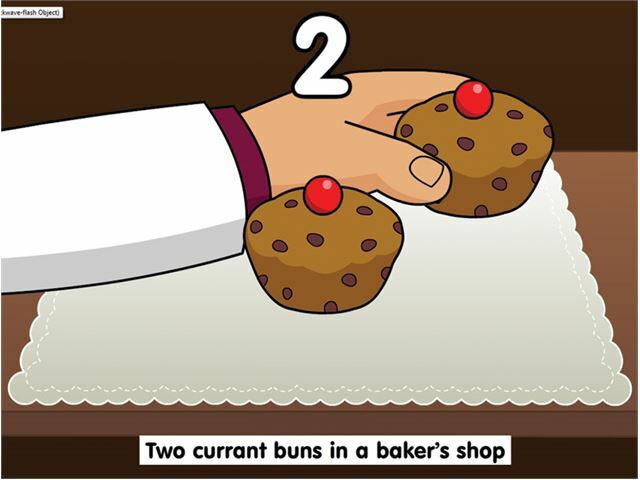 A set of accompanying activities consolidate and expand the childrens’ counting skills. These are also offered in three progressive stages: simple counting of one character after another, counting characters along a number line, and identifying sets of objects. The program can be used with a touch screen, mouse or switches.